I've been telling my patients the stay away from Canola oil for years. Dr. Ron Grisanti from the Functional Medicine University says it best. Just when you think we are doing something good for our bodies we learn that we have been conned. This has led to today's case of the Canola Con! 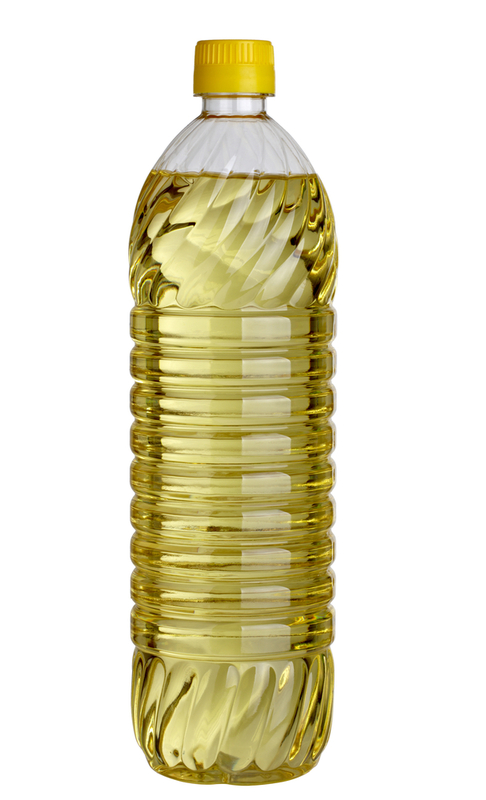 How many people use canola oil for cooking? How many people choose mayonnaise, salad dressings, baked goods, and other processed foods containing canola oil? I would say a bunch! In addition, the major fast food chains brag that they no longer have trans fats, but have switched to canola oil. They use it for their french fries, burgers, salad dressings and baked goods, exchanging it for trans fatty acid-laden genetically engineered soybean oil. Would I eat it? No. Identifying and removing reactive foods can be a good first-step strategy that may impact energy levels, skin appearance, digestive comfort, well-being, mood, and more. When multiple food reactions are identified, your healthcare professional may recommend removing those foods from the diet. 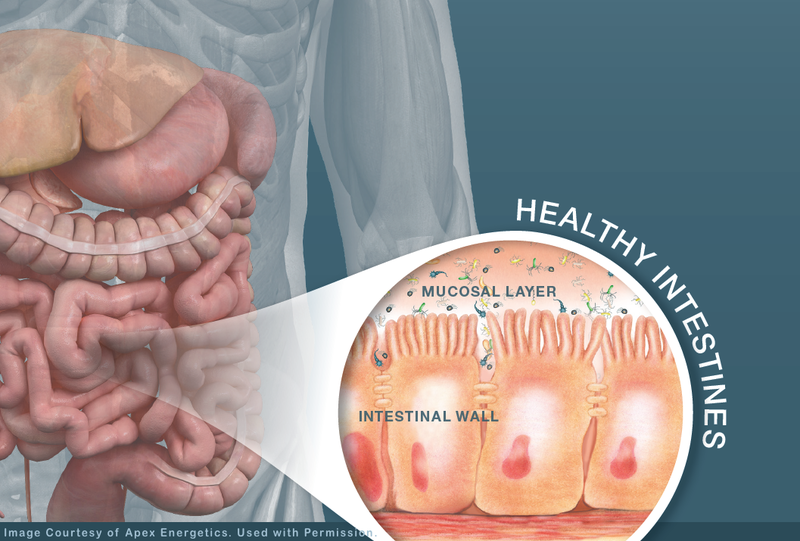 Taking steps to support the GI mucosa and immune system and address any environmental concerns, as recommended by your healthcare professional, may also be beneficial.